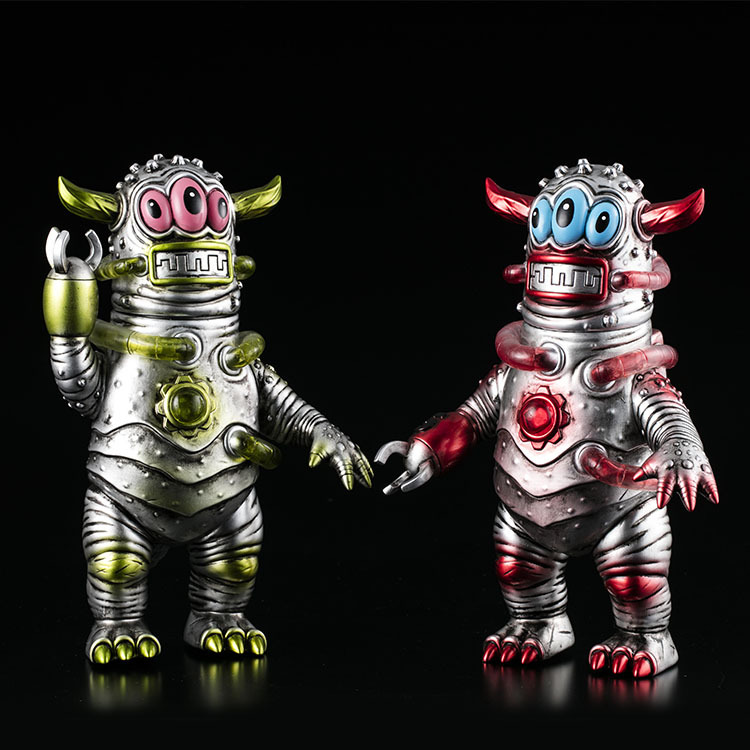 It’s finally upon us, the Paul Kaiju x Jeff Lamm collab! Paul’s Salamander Joe and Jeff’s SMD 5 a new creature arises, the SALAMANDER D5. 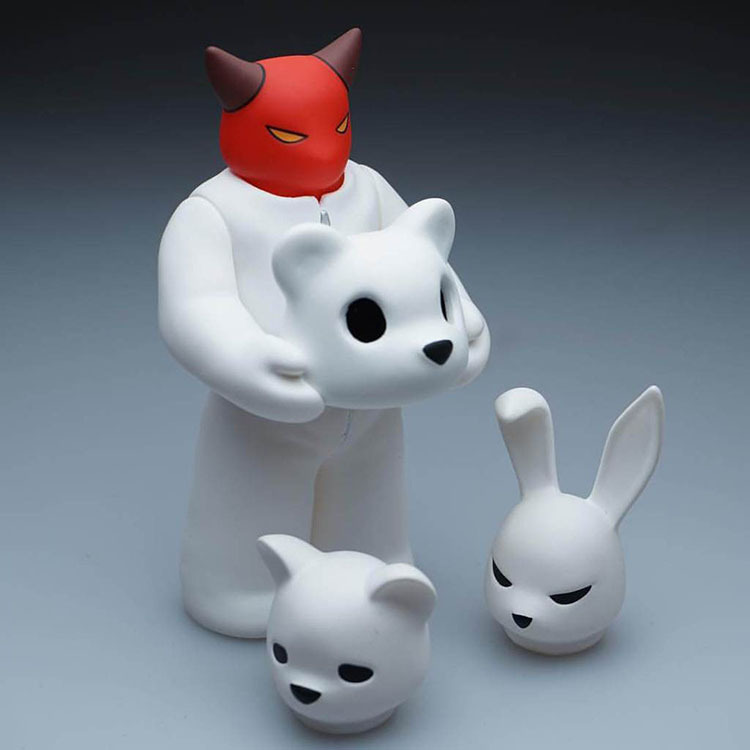 ご注文はこちらから→https://goo.gl/PjHjxs "Headspace" is based on a series of paintings created by Luke Chueh over the past couple years. The series is Luke's attempt to give credit to the things that have had an impact on his life/career. This set includes ONE body and THREE interchangable heads. Bears, Rabbits, Devils! Don't forget to check out our take on the 80s Madballs commerical! 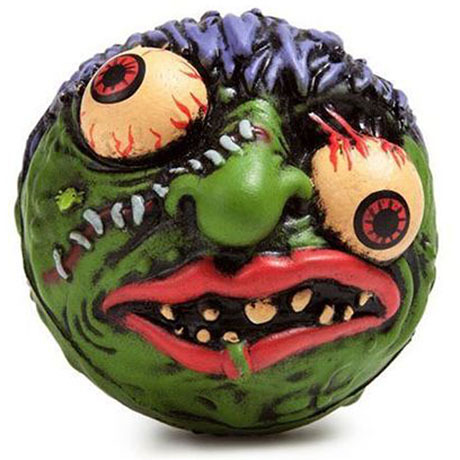 Madballs Foam Series will drop in early February! 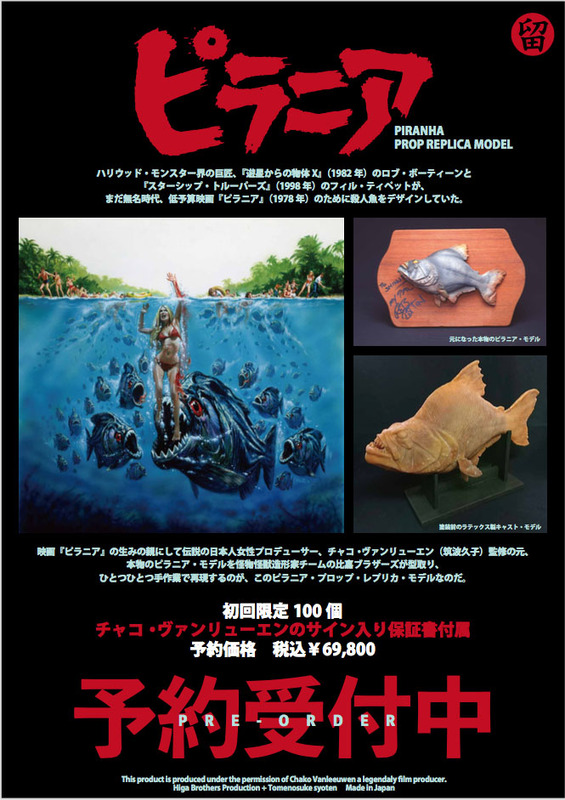 続報をお待ちください。 We are preparing two versions of the Piranha prop replica model. One is the latex based hand painted model which is the exactly same texture and weight as real prop. And other one is made with fiberglass for saving the cost. 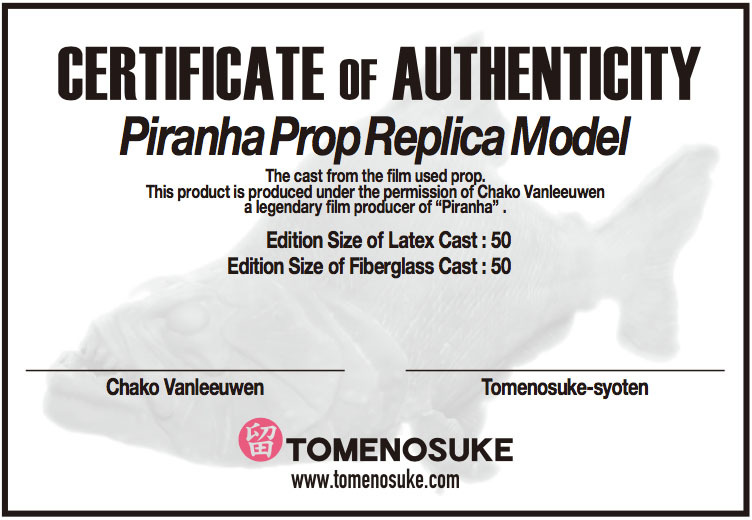 Both products are produced under the permission of Chako Vanleeuwen a legendary film producer of "Piranha". 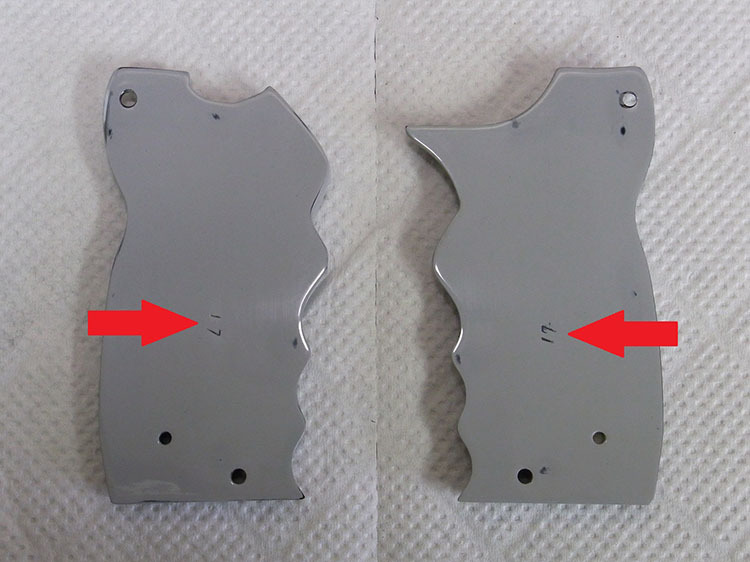 We will show you the both detailed pictures very soon. 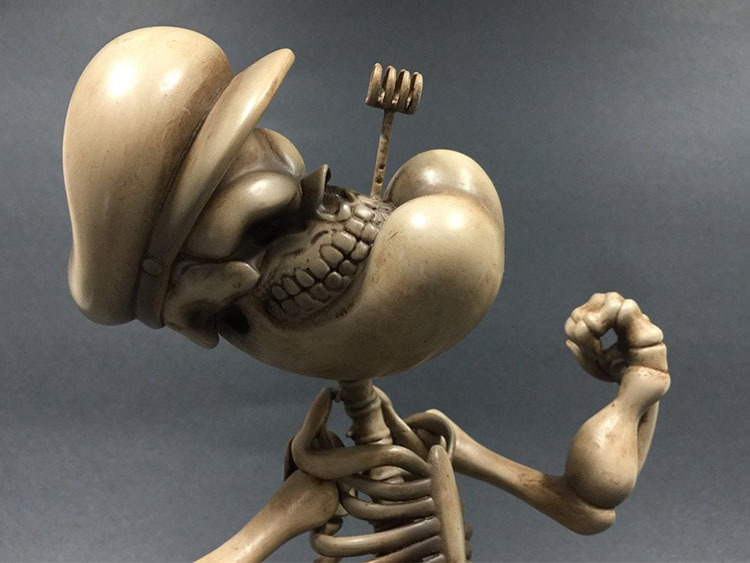 ご予約はこちらから→https://goo.gl/NpZk3R ToyQube and King Syndicate are excited to present the artist series of POPEYE, first off we have Ron English - POPEYE GRIN. Coming off the huge success of the first Warhol Dunny Series Kidrobot is thrilled to present the Warhol Dunny Series 2.0. This series features more new designs from the Warhol collection as well as a fresh new take on a few of the hits from series 1. 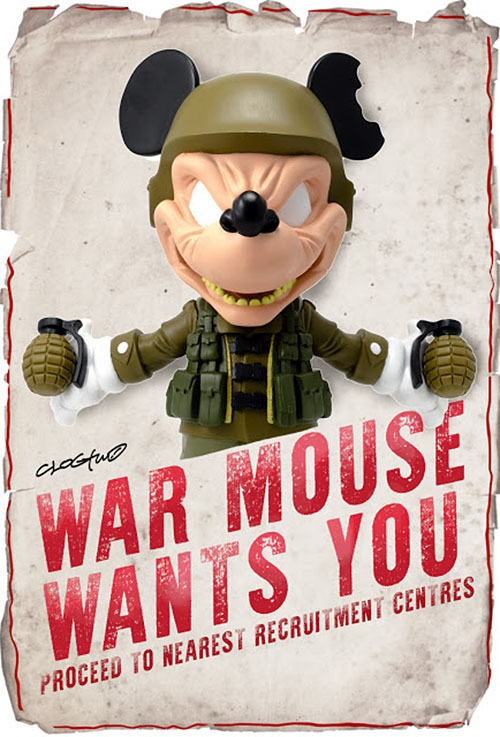 Shipping in May, this is the must have series of the summer!